Andrew Bird, Sharon Jones & The Dap-Kings, Dave Rawlings Machine, Drive-By Truckers and My Brightest Diamond are the new artists being added in the final wave of concert announcements. 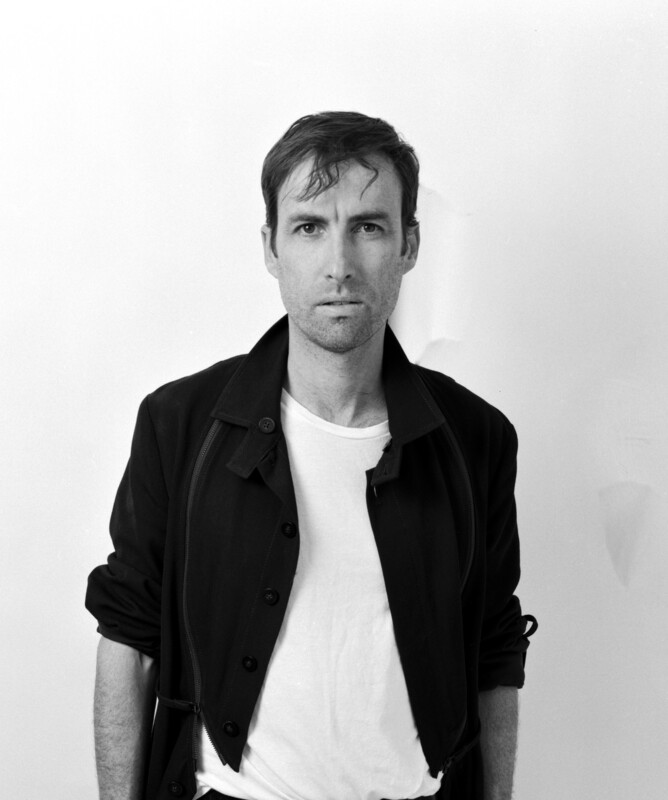 Violinist, singer and composer Andrew Bird began his career as a member of the Squirrel Nut Zippers before forming Bowl of Fire, and has been recording and touring as a solo artist since 2003. 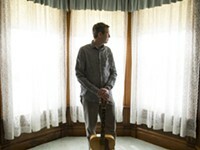 Dubbed a “one-man orchestra of the imagination” in a recent TEDTalk appearance, the indie-folk innovator performs with a full band in this SMF debut. 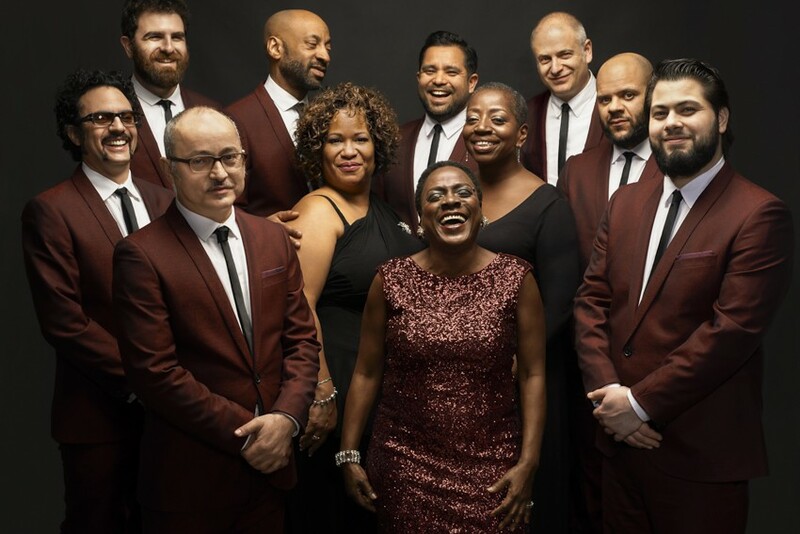 Since their SMF debut in 2011, Sharon Jones & the Dap-Kings have played major festivals, arenas and clubs all over the world, including The Hollywood Bowl, The Sydney Opera House and multiple sold-out nights at the Apollo Theater in New York City. 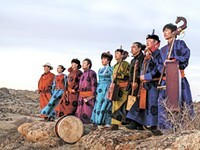 The band has also been featured on a multitude of shows from The Colbert Report to Tavis Smiley and The Tonight Show. Dave Rawlings Machine features himself and Gillian Welch on lead vocals and guitar, Willie Watson (Old Crow Medicine Show) on guitar, Brittany Haas (Crooked Still, Abigail Washburn, Haas Kowert Tice) on fiddle and Paul Kowert (Punch Brothers, Haas Kowert Tice) on bass. Called “one of the hottest stringbands on the planet” by SF Weekly, this is their SMF debut. 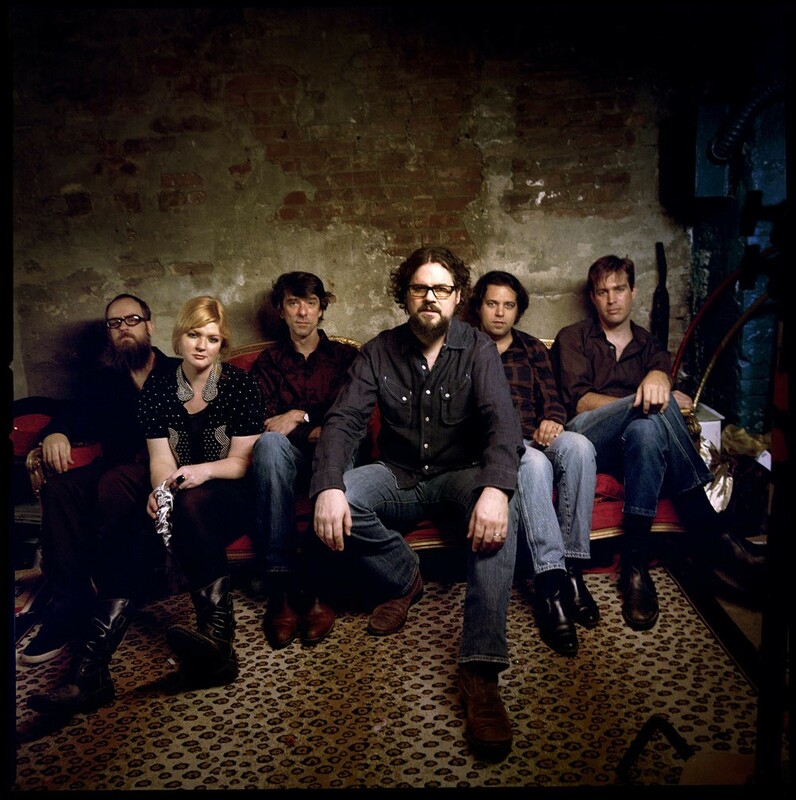 Hailing from Athens, Georgia, the heralded alt-country ensemble the Drive-By Truckers was co-founded by Patterson Hood and Mike Cooley.Now with more than a dozen releases and extensive touring over the two decades since their founding in 1996, the Drive-By Truckers has “a current line-up that's as tough and grand on any given night as the best live rock band you've ever seen” (NPR’s Ann Powers). Shara Worden's multi-faceted career as My Brightest Diamond, which began with an acclaimed independent rock record, has reflected her journey into the world of performing arts. She has collaborated with a variety of artists, including David Byrne, Sufjan Stevens, Laurie Anderson, Fat Boy Slim, Bon Iver and The Blind Boys of Alabama. This is her SMF debut. Free events being added include a matinee performance by the U.S. Marine Corps All Star Jazz Band, and a poster signing with illustrator Alessandro Gottardo. Tix to these additional SMF 2016 shows are on sale NOW at www.savannahmusicfestival.org, and at 216 East Broughton Street and 912.525.5050 beginning Monday, February 8 at 10am.